The Email Marketer system is an automated monthly e-newsletter service that helps Financial Advisors keep in regular contact with their clients and prospects. The service is 100% compliant with the Canadian Anti-Spam Law (CASL) to ensure that every AdvisorNet client is only sending email newsletters to contacts where proper express consent exists. Whenever any new contact subscribes to receive an advisor's e-newsletter, the system sends a confirmation email to the Financial Advisor showing the date and time when the subscriber provided Express Consent to receive emails from the advisor. This detailed record-keeping is essential to ensuring that every AdvisorNet client is always fully prepared to demonstrate that they have obtain proper consent for each contact on their e-newsletter distribution list. Our e-newsletter service is also fully compliant with all IIROC and MFDA regulations. With most large dealerships we serve, each monthly e-newsletters is pre-approved by the Compliance Departments before any sample copy is provided to individual advisors. With each Email Marketer account, the user has access to manages their distribution list ( add, revise, delete ) as well as review readership statistics (opens, clicks, bounces, unsubscribes) related to any of their monthly e-newsletters. Each user also has access to a complete selection of online training videos. 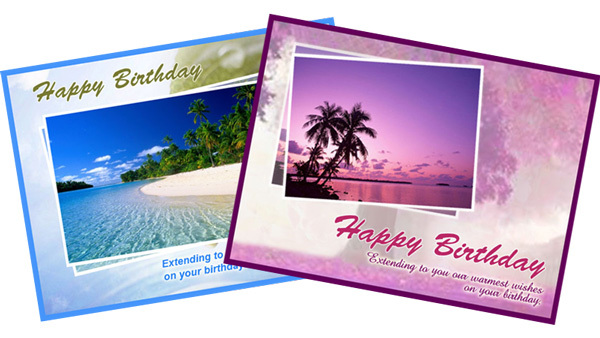 The Email Marketer system can also be used to send a photo birthday e-card to each client on the morning of their birthday. This "soft touch" contact has been proven to be a BIG hit with clients and for many AdvisorNet clients this one special contact has resulted in new business from existing clients. Do you have a question about the Email Marketer system? Send your question to our Support Team today. 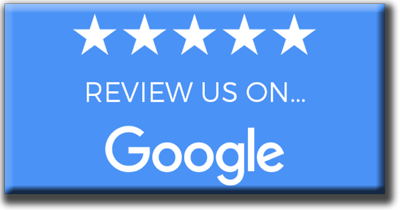 Tony and his team have provided me with and continue to support a great website allowing me internet exposure and better marketing opportunities. I would not hesitate to refer AdvisorNet. Thanks! Tony is a good person to work with who is an expert in his field and accessible at anytime you need him. He is one you can always count on with regards to webpage and IT solutions. I have been very pleased with the AdvisorNet team since day one. They have answered all my questions and concerns. AdvisorNet understands our business but more importantly they understand my objectives and the role I wanted my website to play in my business.